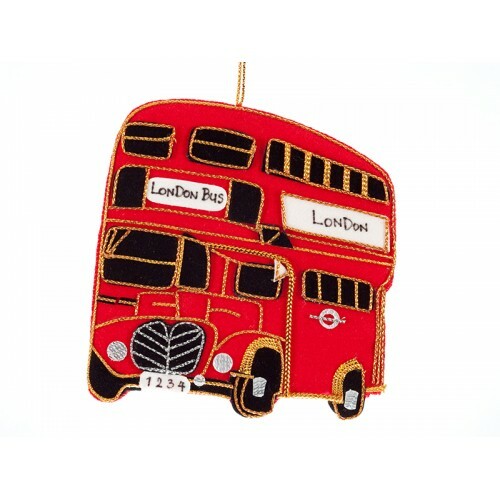 London's Calling! Designed by Sir Giles Gilbert Scott in 1924, the red Telephone box design was the winner of a competition to design a new kiosk for London. 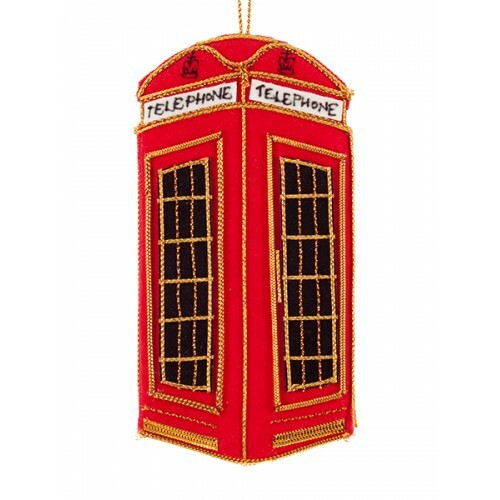 This special Christmas decoration celebrates the design still in use today.